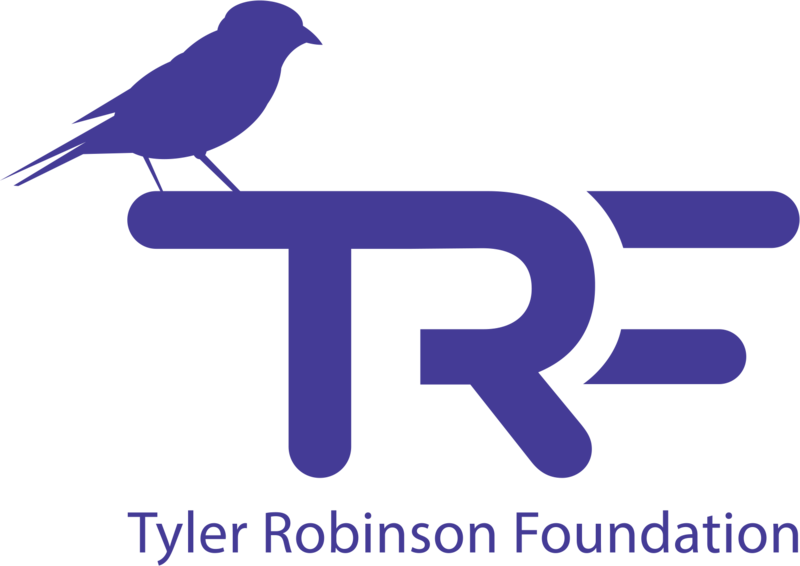 Our Team TRF Program allows schools (Elementary to College) to combine their talents and efforts to raise money for TRF, and families affected by pediatric cancer. We outline easy program options and support you all along the way. 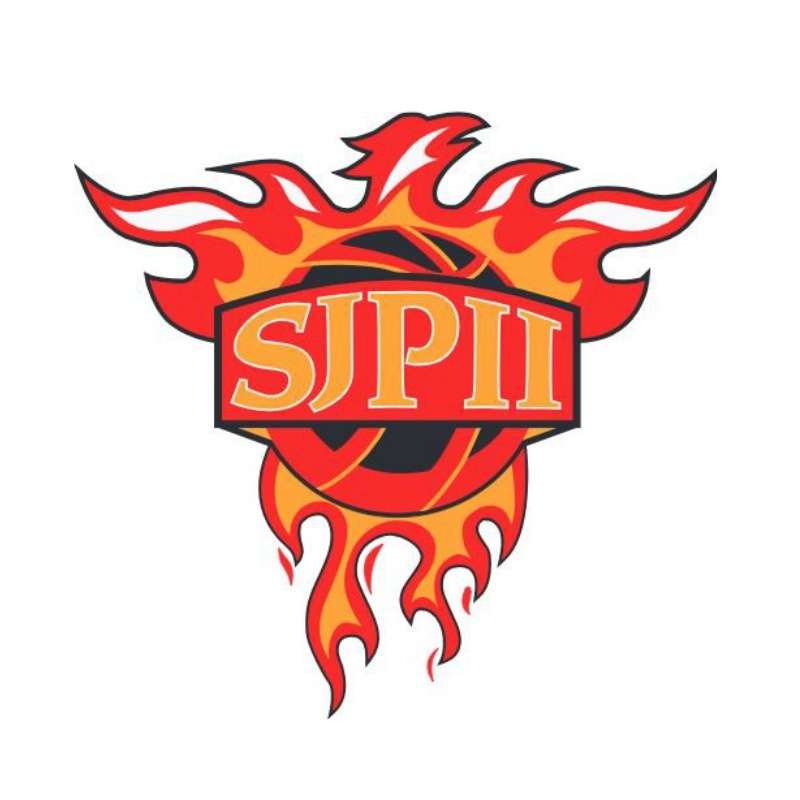 A member of our team will work with you to customize unique action plans specifically to the school demographics and any previous fundraising efforts. 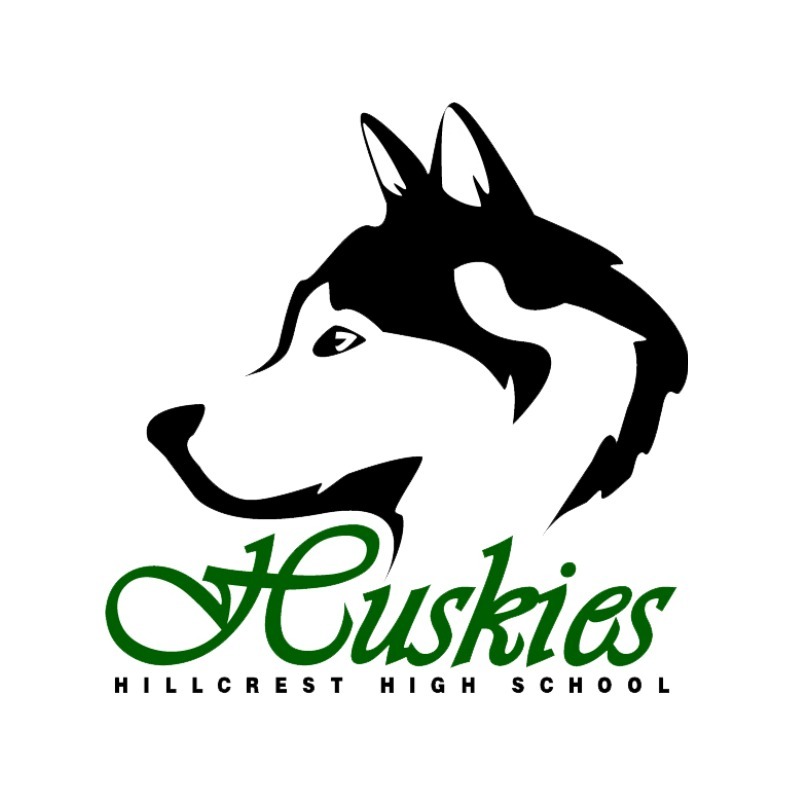 Hillcrest High School in Midvale, Utah, participated in the Team TRF Program and raised $9,500 in March of 2017. 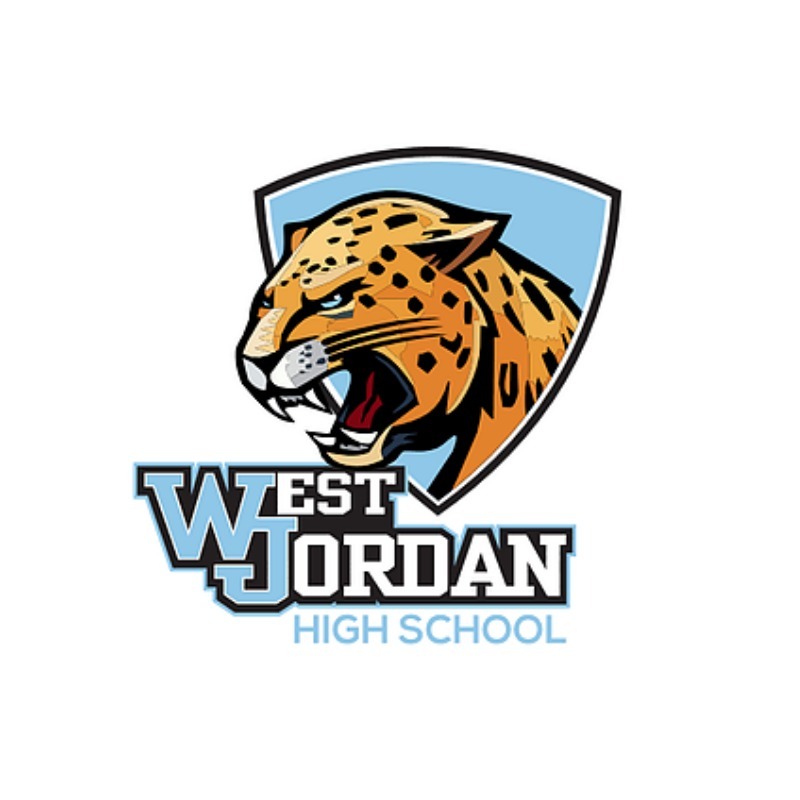 West Jordan High School in West Jordan, Utah has chosen TRF as their fundraising focus for 3 years (2015, 2016, & 2017) and has raised over $121,000 for pediatric cancer families. 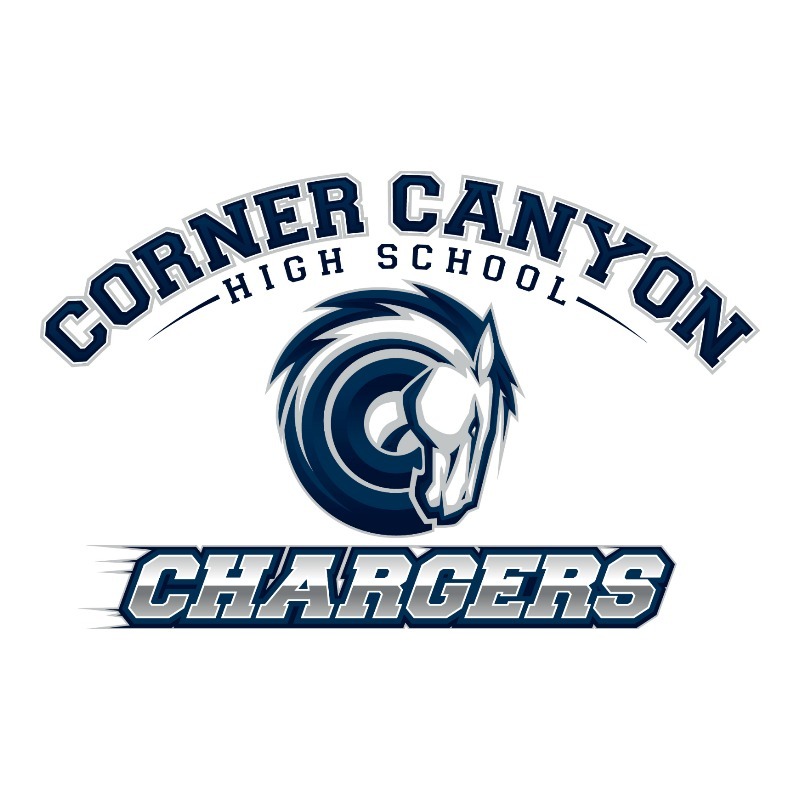 Corner Canyon High School, of Draper, Utah, raised $50,000 in 2017 and over $77,000 in 2018 for our pediatric cancer families. That’s over $127,000 total! St. John Paul II School in Barrie Ontario, Canada has raised money each year for TRF, for three years running. This year they surpassed the $38,500 mark! Not bad for a primary school with only 350 students enrolled. 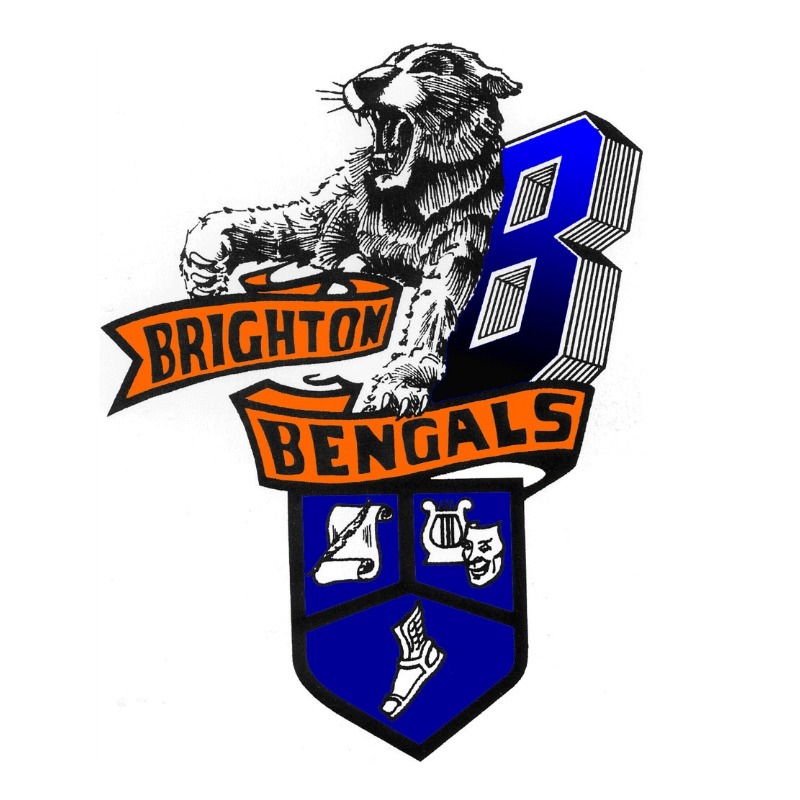 The Brighton High School Bengals of Cottonwood Heights, Utah chose TRF as their fundraising focus in 2017 and raised over $40,000. 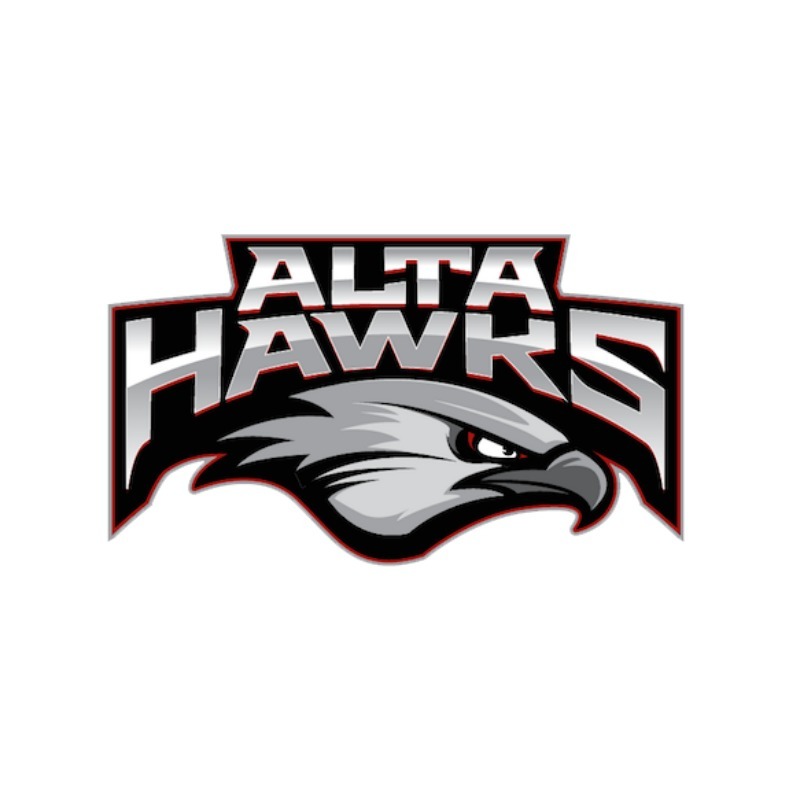 The Alta High School Hawks of Sandy, Utah chose TRF as their fundraising focus during the 2017-2018 school year and raised $11,000 for our TRF families! 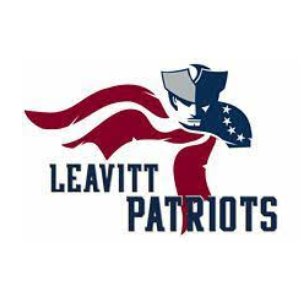 Leavitt is one of our newest Vegas based schools to join Team TRF. Stay tuned for updates on their progress. 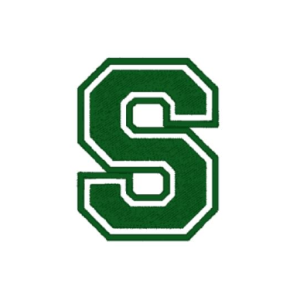 St. Peter’s High School in Barrie, Ontario, Canada is currently raising funds for our TRF kids. 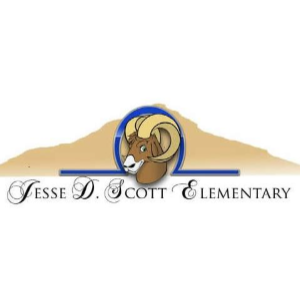 Jesse D. Scott Elementary joined Team TRF in December 2018. We can’t wait to see how the program works for them! 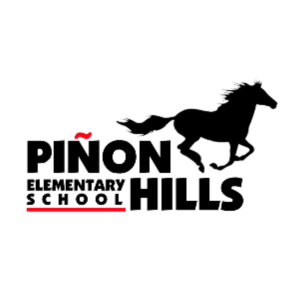 Pinion Hills of Minden, Nevada wrapped up all their fundraising efforts and were proud to raise $1,160! 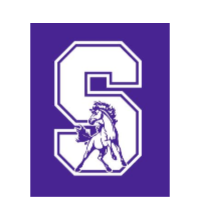 Staton Elementary School joined Team TRF in the winter of 2018 and worked hard to raise $2,356.74 for our TRF families! Steele Elementary School joined Team TRF in the winter of 2018. Looking forward to seeing their successes! Circle Public School in El Dorado, Kansas, recently raised $2,000 for TRF! 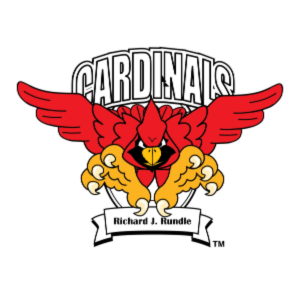 Richard J. Rundle Elementary in Las Vegas raised $844.85 during their 3 week campaign for TRF. Please provide the address to the school. 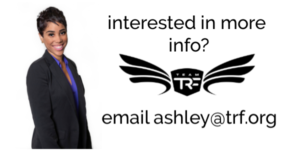 How did you learn about the opportunity to become a Team TRF school? Share with us your campaign timeline. Additionally, add any questions or comments here.